Your haircut says a lot about you. A Precision cut is the foundation for a great and versatile hairstyle. Let our stylists give you the “on trend” cut that matches your personal Style. We can create the right cut for you and each member of your family. Today’s color trends are as varied and interesting as you are. At Best Cuts, we can create whatever color you desire! 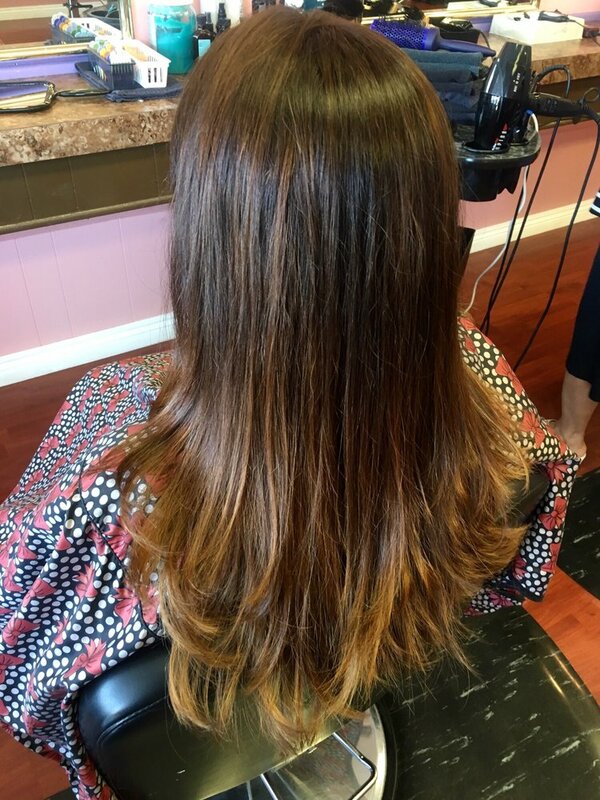 We can create a trendy and vibrant high fashion color or you might like to try the latest balayage technique. 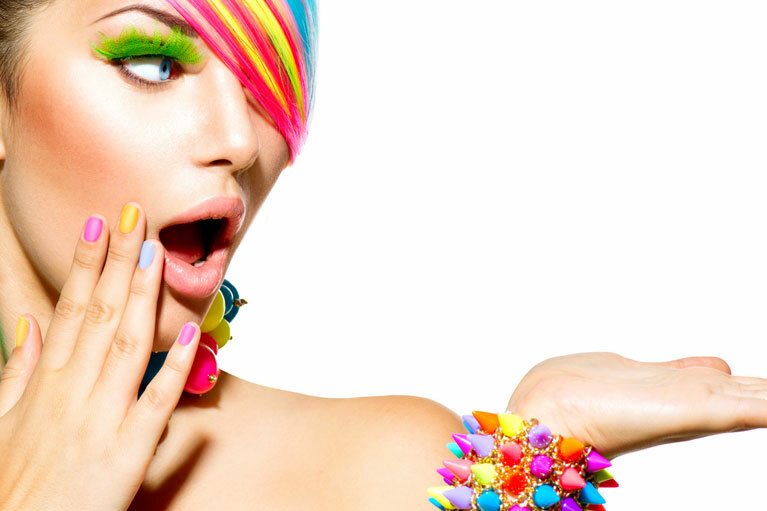 Come in today for a color service that will make you look and feel Younger and Sexier! Your eyebrows are distinctly the most important facial feature and the proper eyebrow design will give you a youthful and fresh look. Let us shape your eyebrows to perfection! We specialize in men’s haircuts, color and eyebrow shaping. We invite you to relax and let one of our stylists design a look that reflects your personal style. The Best Cuts Salon is a full service salon that will make sure you look your best after your salon service is completed. We start with a free personalized consultation to make sure you get the haircut that is exactly what you wished for and makes you looking sexier and more beautiful. 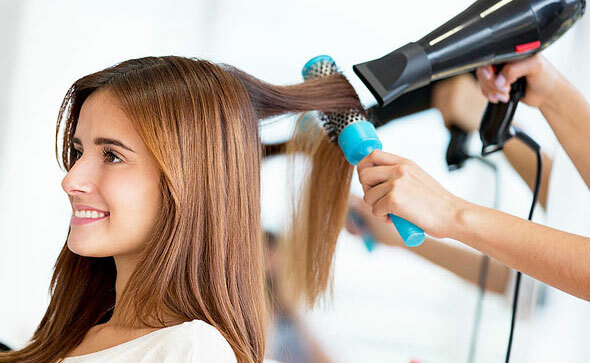 Our experienced team of hair colorists who are always educating themselves on the latest trends will help you achieve the eye-catching look you aspire to. We offer single color service, highlights, lowlights, grey coverage, balayage and Ombre Techniques. At Best Cuts salon, we offer glamorous eyelash extension service that will enhance your natural beauty and boost yourself confidence. 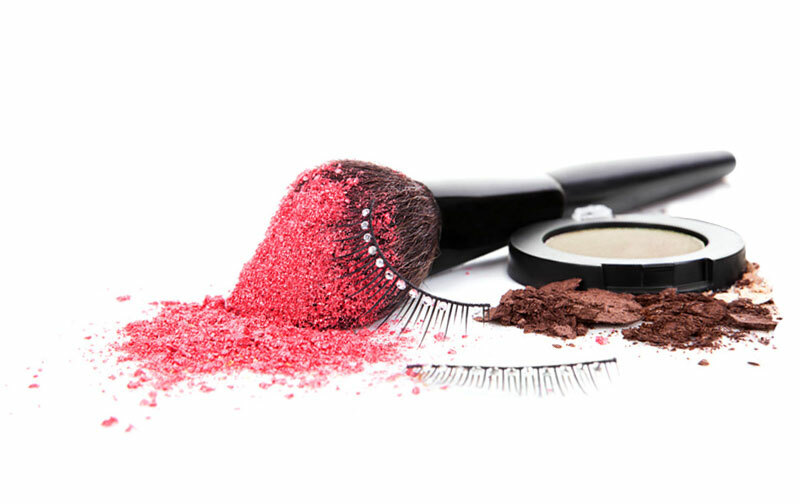 Our Affordable professional make up will make your natural beauty stand out and shine. My first experience at Best Cuts was about 5 years ago, back when I embarked on a journey to lighten my hair for the first time. I was so pleased with that first trip that I had to write a review about it. Reading it back now, I have to smile at how far I’ve come with Best Cuts. Go to YELP for complete review. If you are in the valley and are looking for the best hair salon , look no further! Go see Faye and her awesome team. I went for a hair cut and a color because of a friend’s great experience and now I am sharing my great experience for anyone that needs their services. What wonderful people and true professionals. Go to YELP for complete review. Faye is a gorgeous woman…she is your friend your sister your aunt…her rapport is beautiful with all people all ages…it’s such an interesting hip place to spend 30 minutes or a couple hours…Thank you girls…Oh and have your hair shampooed by the strongest hands and stimulate your scalp on Mondays and Tuesday’s! Go to YELP for complete review. My sister and I loveeee this salon! It is few years than I’m just going to this place for anything about beauty and people always ask me for my stylist! Specially the haircut and colors are amazing! This is the newest haircut done by amazing Fay, she is the best! Even after months my hair stays in great shape and style! Thank you Fay. Go to YELP for complete review. Faye was AWESOME!!!! I got the most fabulous haircut and great styling and product tips at her salon . She listened to what I wanted and delivered from start to finish. Faye was wonderful in offering her expertise and I walked out feeling like it was truly a cut that was fit for me and my personality. She ROCKS!!! Go to YELP for complete review. Faye and her team are amazing. Not only are they talented in getting you the look you want, but also the look that goes best with your features. The customer service and experience is great! My new side bangs are perfect. I recommend if you’re protective and picky of your hair, this is the place. Go to YELP for complete review. Faye is amazing and Sheila was great! Went in for cut and color and she recommended highlights which I’ve never had done. I’m glad I took her recommendation as my hair looks and feels better than before. I like the team approach she follows and think I really benefited from and Faye’s expertise. I am very pleased with my cut and highlights and will be back. Thanks for an enjoyable and very welcoming visit. Go to YELP for complete review. I was recommended to come here by my cousin and I can honestly say it was 100% worth it! If you are looking for the “best cut” this is definitely the place you want to go. Everyone on staff is so nice and wonderful and I’m so thankful to have had my hair done here.Go to YELP for complete review. Thanks to yelp I found this salon. Great service and very professional. I came here with my Mom. We both were very satisfied with the service. Fay helped us understand what needed to be done in terms of what we wanted out of our hair–we were both hesitant initially on getting highlights. This place has become my favorite hair cut place, im a guy so I don’t need much styling and other things like the girls, but what I really like is how Faye treats her customers. She is such a happy friendly and professional styles. She always ask about family how they’re doing and makes compliments every time about my loved ones on how beautiful they are ;-). Go to YELP for complete review. The first time I came to this salon a year ago I was a brunette but now my hair is a glowing blonde color! The owner Faye does an amazing job with giving the customer exactly what they are asking for. She has amazing customer service and her assistant is amazing as well. I can honestly say I love them because they have always been able to fulfill my requests and I can just go on about their wonderful customer service. Go to YELP for complete review. dream hair that you were always wishing for. 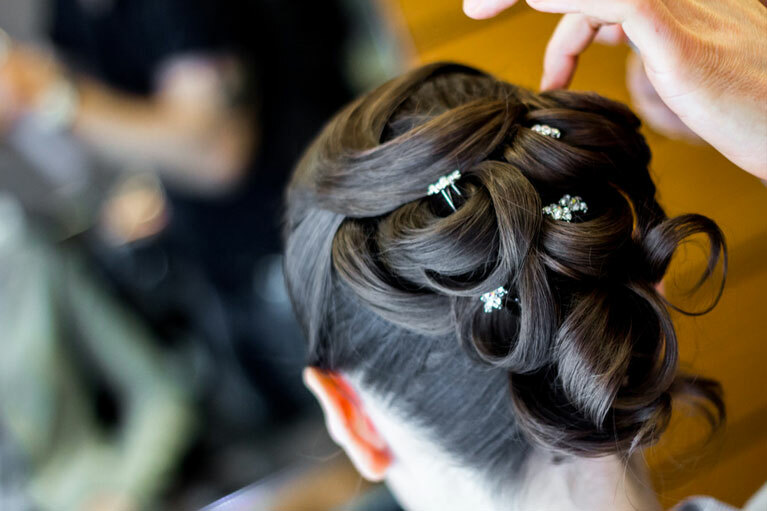 We believe that our talented stylists offer fast, friendly, professional service. 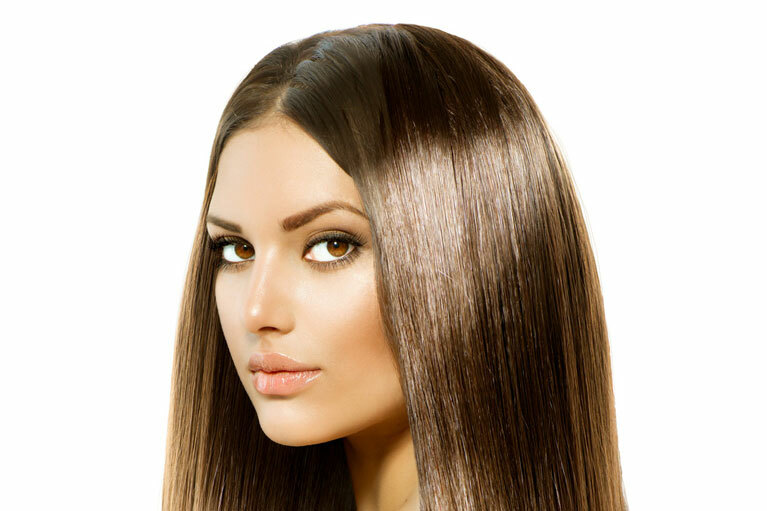 Their knowledge about a wide variety of professional hair care products will help you achieve beautiful, hydrated, and healthier hair. We've got everything you need to help you looking your best under one roof. Above all, an exceptional salon experience is our goal for you.